Bottas in the title hunt? Making predictions this early in the season is always risky, but I think what we saw from Valtteri in Australia is indicative of a racer who will be anything but a pushover. Of course the argument that one swallow does not a summer make is valid, but if we use it in relation to Bottas and his race victory then we must also view the immediate success of the Red Bull-Honda partnership in the same light. As such, it’s interesting you’d choose to automatically place Verstappen in the three drivers expected to fight for title glory over the Finn. I’d far more readily suggest Bottas as being the most likely candidate, alongside Charles Leclerc, to enter the Vettel/Hamilton title fight than look outside the two standout teams of the past two seasons at the moment. Hi Tono. Ferrari would love to know that too. But the car was definitely not working in the way it had been in Barcelona. Both drivers were struggling with poor balance and it wasn’t using its tyres well. No matter what set-up they tried. The two circuits are quite different, with Albert Park much lower grip, and bumpy. 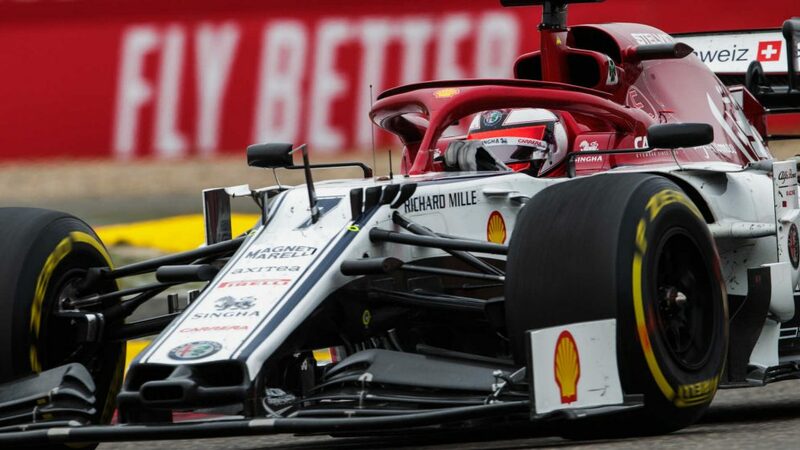 There was a suggestion that the low-grip surface required a strong front end in the slow corners to get the tyres working properly and that the Ferrari’s front wing design didn’t have sufficient range. But it’s only a working theory. Ricciardo: Bad luck… or bad judgement? Track walks are often overlooked. Lewis Hamilton doesn’t even do one. But had Daniel Ricciardo spotted the sunken strip of tarmac on the run down to Turn 1 during his, he may have thought twice before taking to the grass in reaction to a slow-starting Sergio Perez. That’s perhaps a little harsh on Daniel, though, and overall I’d say it’s more unlucky than anything else. The impact was unexpected, the car bouncing heavily over the bump and tearing off the front wing as well as causing significant damage elsewhere. I’d chalk it up to a lesson learned. Did Bottas’ win hurt Ocon’s Mercedes chances? When Esteban Ocon was announced as the new Mercedes reserve driver, many of us joked about the scenario of the F1 director immediately cutting to a shot of the Frenchman sitting alongside Toto Wolff in the team garage any time Valtteri made a mistake in the year ahead. The presence of such a prodigious talent would only serve to increase pressure on the Finn. How could it not? But Bottas’ victory in Australia was the perfect beginning to the year for the man who had struggled so much in 2018 – and Ocon’s almost half-hearted applause at the flag spoke of the wider truth. 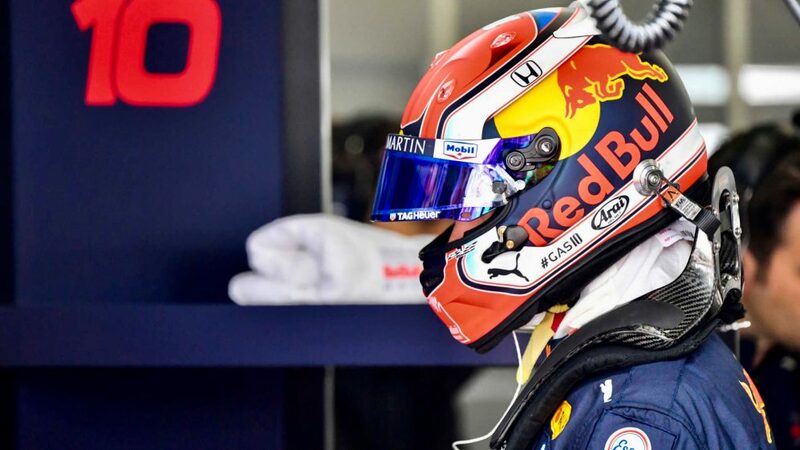 A racer is only as good as his last race and if Bottas maintains this form throughout the year, while Ocon is forced to watch from the sidelines, the opening some assumed might exist for Ocon at Mercedes in 2020 may not even materialise. Who’s losing the horsepower battle? If you look at the maximum speed data, Honda lead the way from Mercedes and Renault, with Ferrari bringing up the rear. But we know Ferrari do not have the slowest engine on the grid. 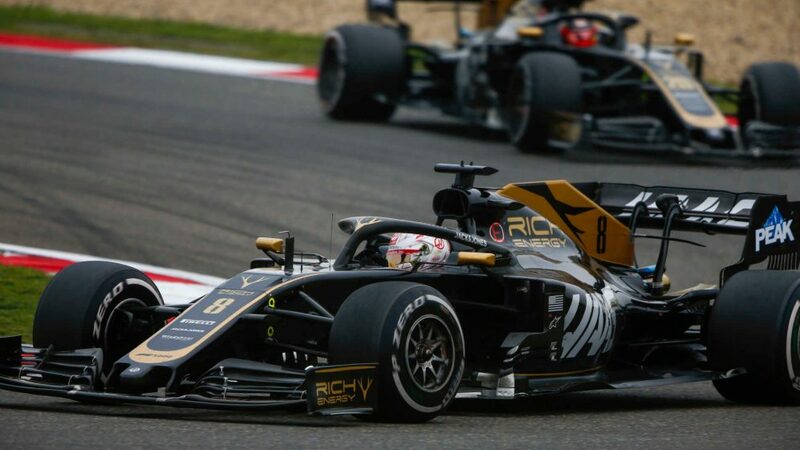 Renault and Honda have both made improvements over the winter, but the data suggests it is Honda who have made the bigger step, in terms of reliability and performance. That would leave Renault at the back. And there will be plenty of head scratching at Viry after another MGU-K failure in Australia (on Carlos Sainz’s McLaren). It’s a part that has given them woe throughout the V6 era and continues to cost them dear. Hi Luke. No, it’s not happening. Everyone has still managed to achieve the aerodynamically superior outwash concept. You cannot really stipulate in the rules which way the air flows, but you are right that the original hope was that the regs as written would make it impossible to make the outwash system work. 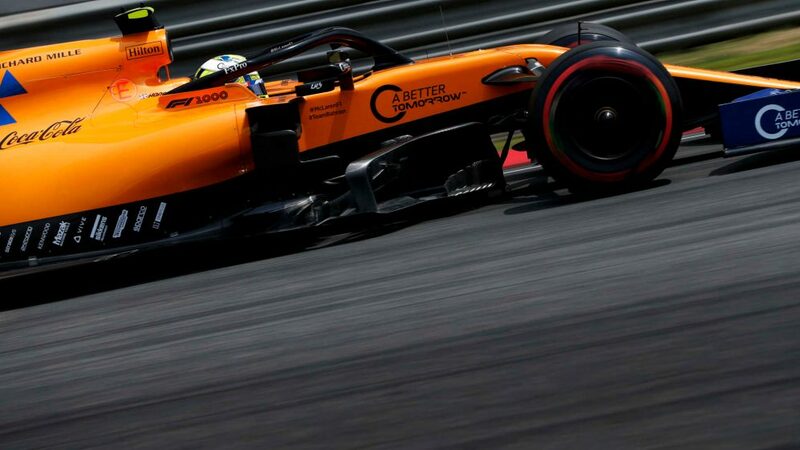 But, as ever, the aerodynamicists have found a way with clever manipulation of the wing contours and other aero surfaces. 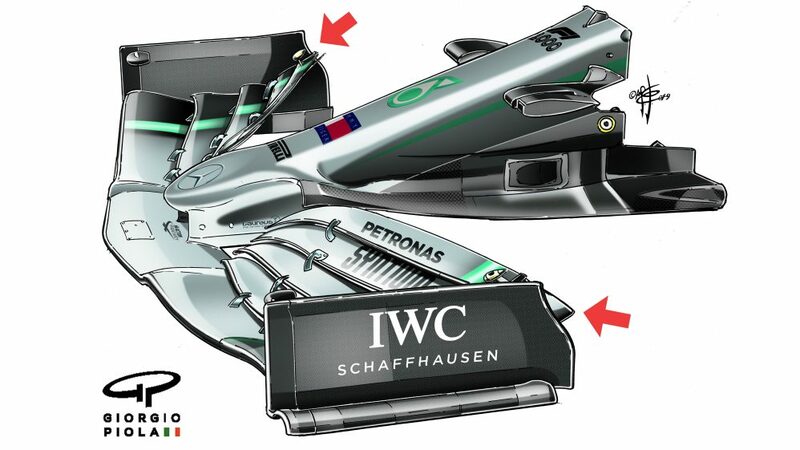 The main objective was to make the air directly behind less turbulent and the front wing to be less sensitive. Inwash would’ve been a bonus. A missed opportunity for Ferrari? I was disappointed when Ferrari called off Charles Leclerc. Like you, I would have liked to have seen him being allowed to fight Vettel and also have a stab at the fastest lap point. But Mattia Binotto said after the race that it wasn’t worth the risk – and on balance, I’d agree with him. It had already been a chastening weekend for Ferrari, and in what could be a very tight title battle, getting both cars home in fourth and fifth could prove the difference come the end of the season. Ultimately, Binotto was looking at the bigger picture – and it’s that kind of thinking that will be key if they are to come out on top.